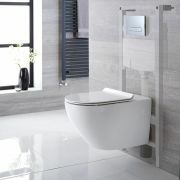 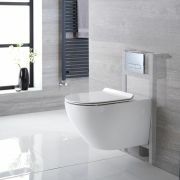 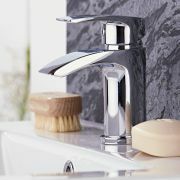 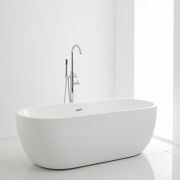 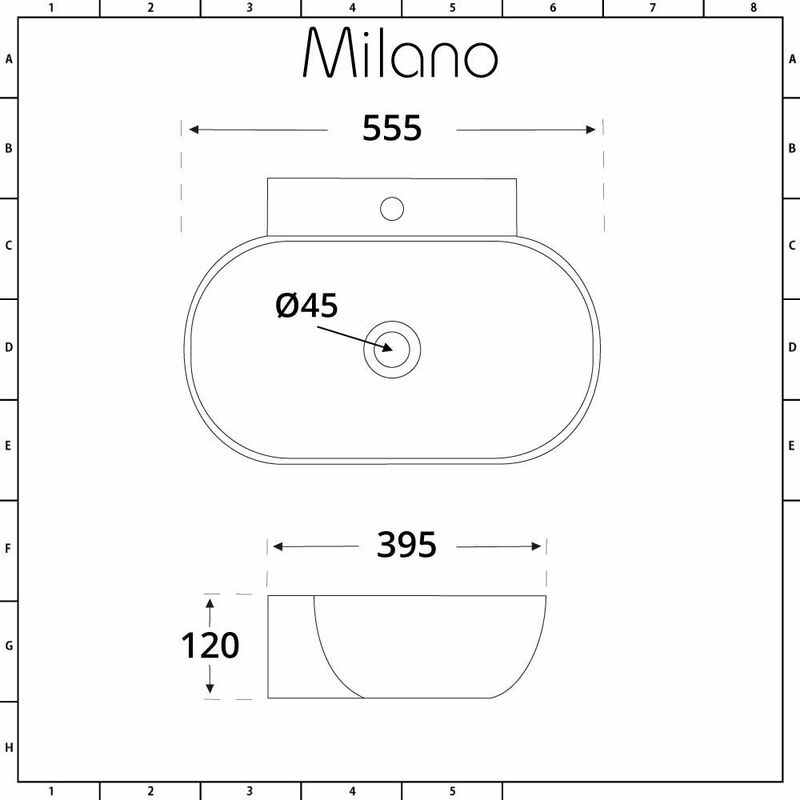 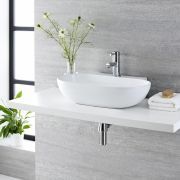 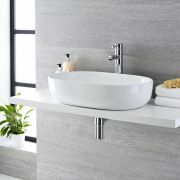 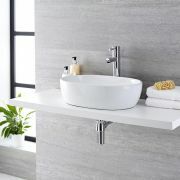 The Milano Overton 555mm oval countertop basin will bring chic designer style to your bathroom. 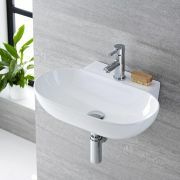 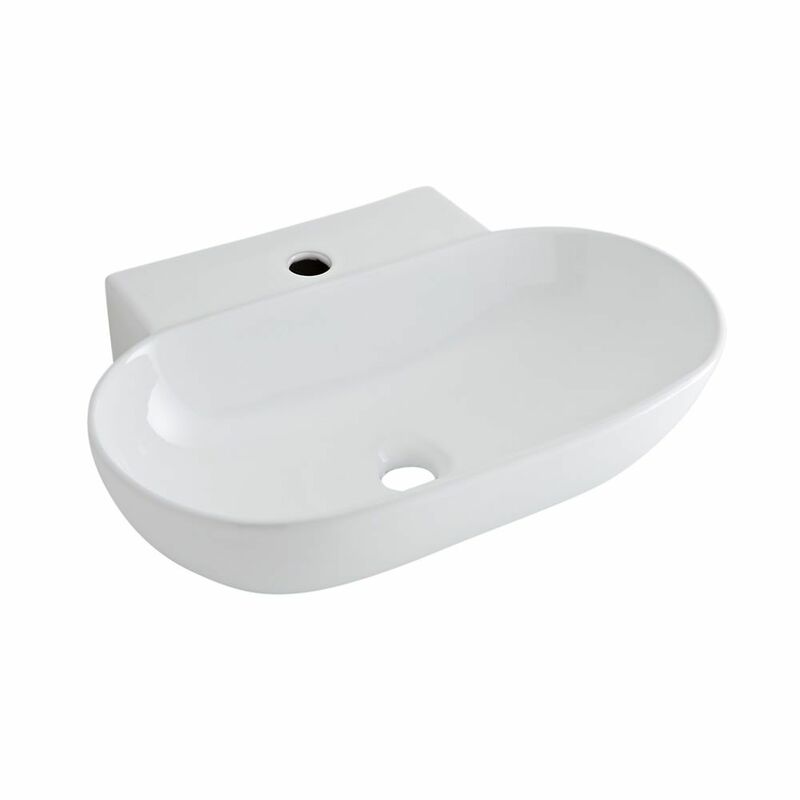 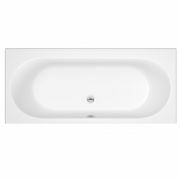 Featuring smooth curved lines and ample wash space, this basin will grace any worktop or vanity unit. 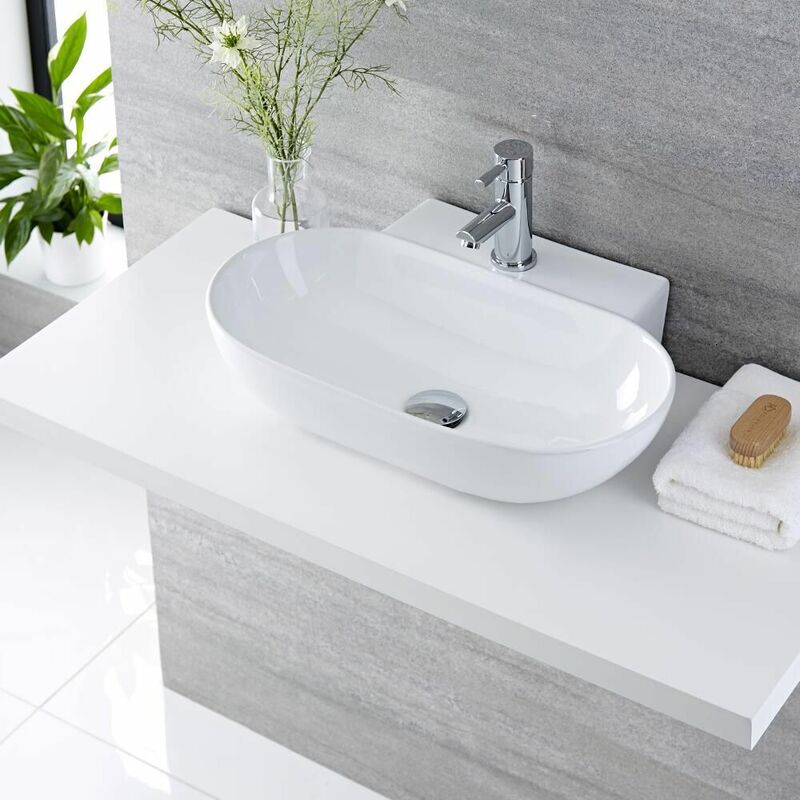 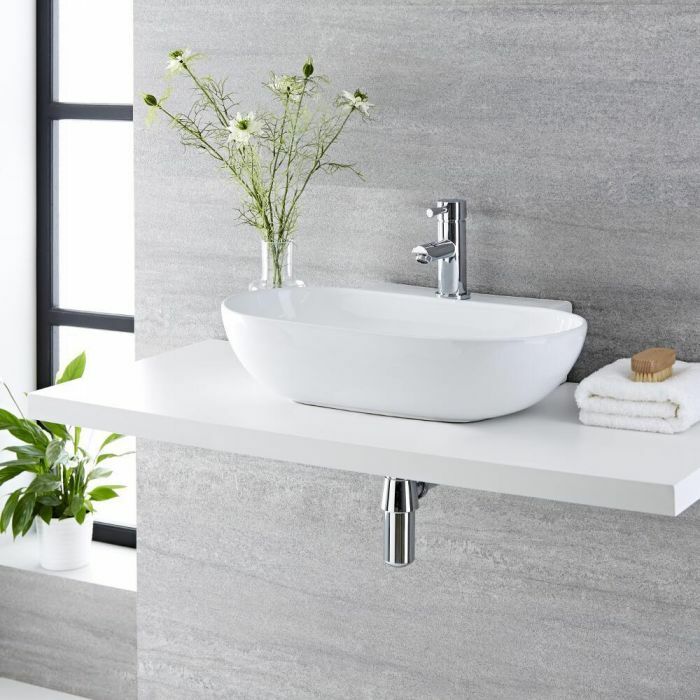 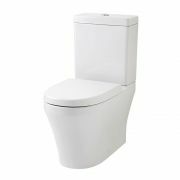 Made from premium quality ceramic for durability, the Overton basin has a hard-wearing white glazed finish that’s easy to clean.